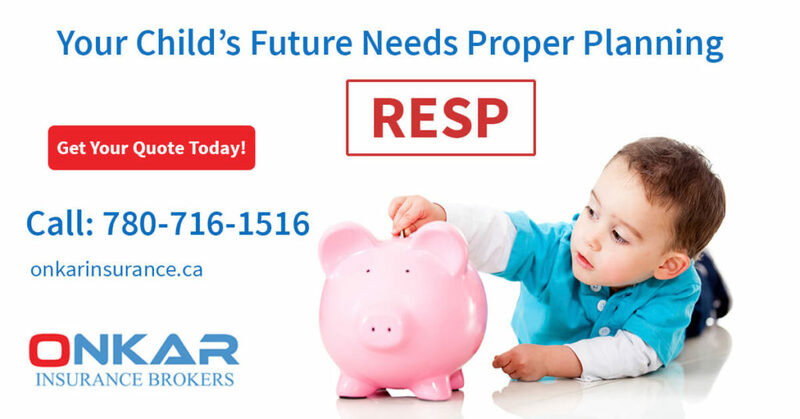 An RESP or the Registered Education Savings Plan is a special Educational savings plan which was set up by the Canadian Government to ensure that parents could have an investment plan for their childrens' education- one that would be tax free and provide added advantages. 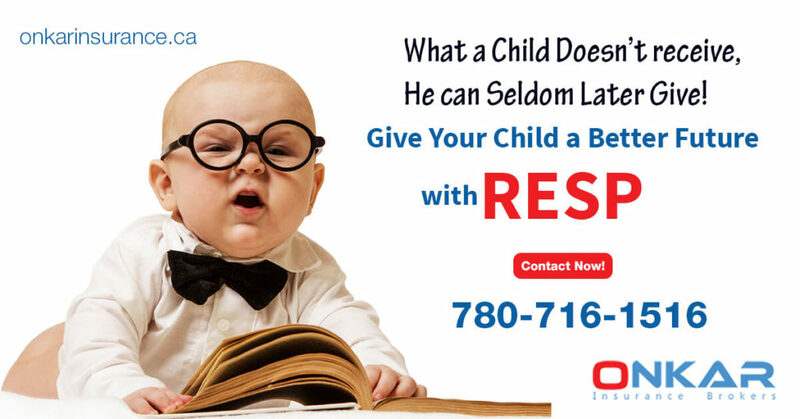 We at Onkar Insurance provide you with assistance on setting up an RESP for you. This Registered Education Savings Plan will ensure that your children are able to get financial education help at the time they reach their post-secondary education. There is no tax collected on the amount saved or paid as a part of the future education fund. In order to encourage the Education Plan, Canadian government offers a certain portion as an added incentive which is called as the Grant money. In this fraudulent market, this is one good option to ensure a good and safe financial cash flow when the children are in need of post-secondary education. When your Child grows up and reaches the educational stage where he/she needs to be enrolled in a post-secondary education level, the Registered education plan becomes valid and payments can be asked from the official body for the same. An Educational Assistance payment (also called as the EAP) is released after the occurrence of every term from the Registered Fund. These payments are not made directly to the student but to a beneficiary who shall make sure to use all the grants on the students' education and expenses alone. The Canadian government also issues some grants in cases where a need is felt. These grants are variable and depend on a case by case basis but the maximum amount allocated any year is fixed at CA$ 500 per child.